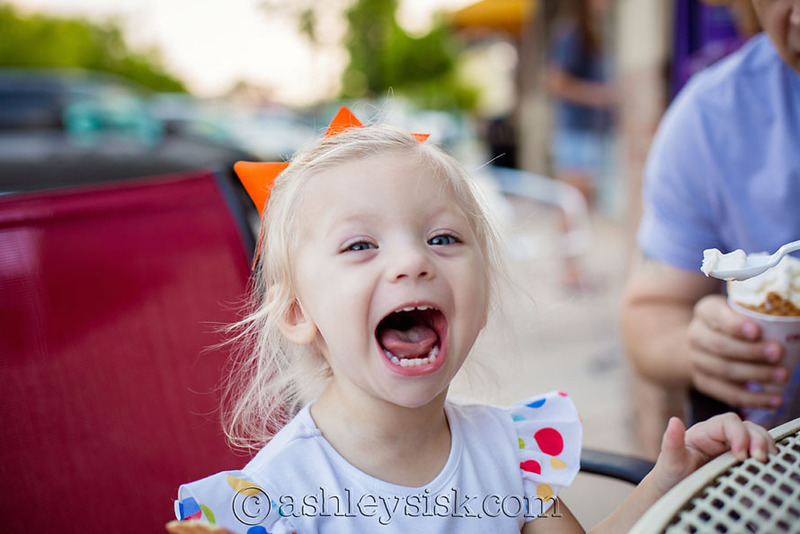 A few weeks ago, while Felicity’s MawMaw was visiting, we took Felicity out to eat ice cream. We’ve offered her ice cream several times, but this was the first time she’s ever eaten a bite. Her reaction was priceless. You would have thought that we were force feeding her. 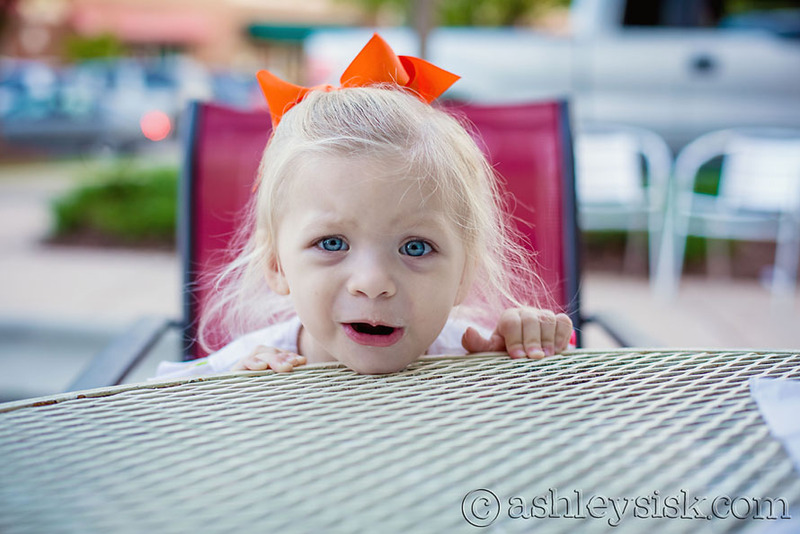 She’d make that “ewww gross, I hate it!” face and then say “more.” Hilarious! More recently, we’ve gotten her convinced that eating pancakes is the same as eating cake. Maybe I could sneak a vegetable into those “cakes.” Hmmm. This age really is so much fun!